Rajnish Rai’s departure from police service comes after years of being hounded by the BJP govt in Gujarat. 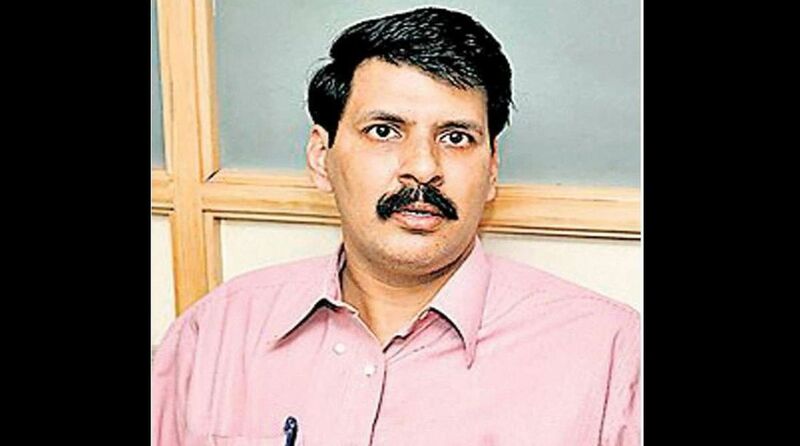 The Gujarat cadre IPS officer, who had arrested three accused IPS officers in the sensational Sohrabuddin Sheikh fake encounter case, has finally resigned from service. Rajnish Rai’s departure from police service comes after several years of being hounded by the BJP-led Gujarat government in various ways, including denial of permission for an academic stint. Probing the 2005 fake encounter under the orders of the Supreme Court, Rajnish Rai had arrested Gujarat’s ‘encounter specialist’ IPS D G Vanzara, his associate R K Pandian, IPS, and Rajasthan cadre IPS officer Dinesh M N on 27 April 2007. Humiliation faced by the Gujarat cadre IPS officer for nailing the ‘encounter’ cops included being caught ‘copying’ during his LLB examination though the incriminating material he was found ‘using’ turned out to be his six-year-old son’s plastic foot rule which had some alphabets and numerals inscribed on it. Later, Rajnish Rai was not allowed to join as faculty member at the newly set up Indian Institute of Management (IIM) in Udaipur but he was sent on a posting with the- CRPF at Shillong. Currently, he is in Andhra Pradesh as IG of CRPF. Rajnish Rai’s exit from service completes the series of departures of all senior IPS officers who stood by the Constitution and rule book since the 2002 Gujarat riots, the subsequent fake encounters after 2004 Lok Sabha polls and proceedings of the various inquiry commissions. Earlier, the then SP Rahul Sharma, who was admonished for protecting a‘madrasa’ from being torched in Bhavnagar, had quit the service to take up a career as a human rights lawyer. IPS officer Sanjib Bhatt, who testified that the then Chief Minister did instruct the police to let the rioters have their way for 72 hours, was harassed and arrested, finally leading to his departure. Satish Verma, another IPS officer whose preliminary probe submitted to Gujarat High Court said that the encounter of college girl Ishrat Jahan was indeed ‘fake’, is on a posting to the North-east but his daughter staying back at the government quarter inside an enclosure for senior IAS and IPS officers had to deal with an intruder who went scot free.